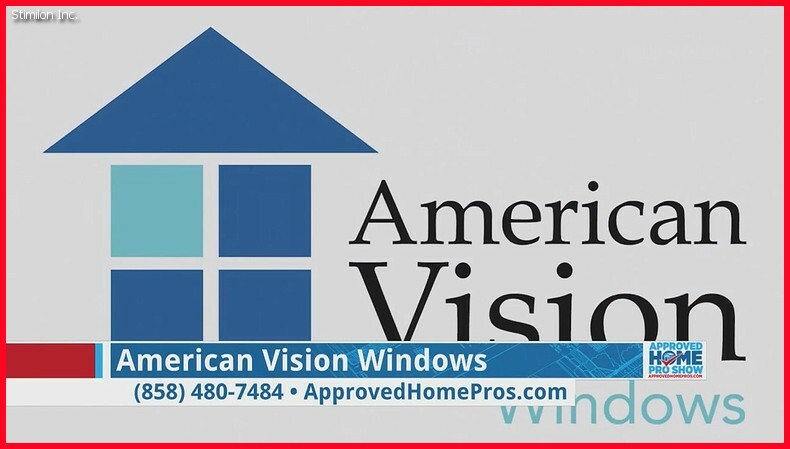 Windows insulate your home. Insulation is measured by a number called U-factor. The lower it is, the better the window insulates your home.